Prof. Dr. Johanna Fink-Gremmels qualified as a veterinarian and specialist in veterinary pharmacology and toxicology. 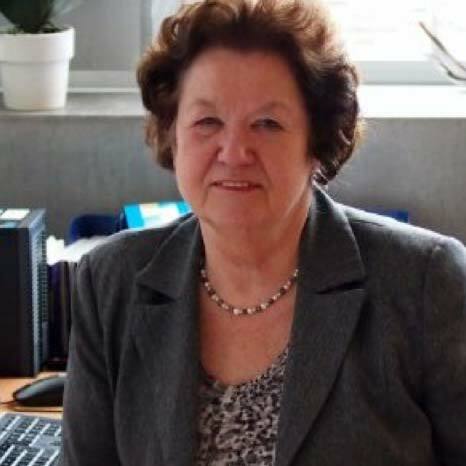 For more than 20 years, she was professor and head the Division of Veterinary Pharmacology, Pharmacotherapy and Clinical Toxicology at the Veterinary Faculty of Utrecht University. Prof. Fink Gremmels is author and co-author of more than 300 scientific publications, articles and book chapters covering various aspects of veterinary drugs, mechanisms of inflammation and natural toxins (mycotoxins). Currently she is senior consultant in the Future Food Program of Utrecht University with a focus on sustainable agriculture, biodiversity, and the improvement of disease resilience in livestock using natural feed additives.